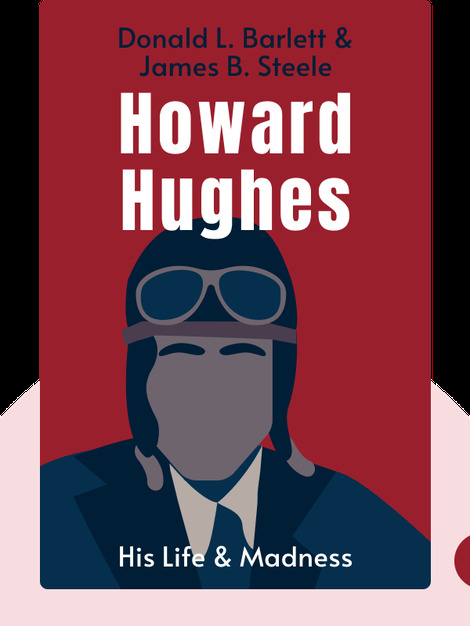 This biography (1979) tells the remarkable life story of Howard Hughes, the world-renowned pilot, filmmaker, inventor, business tycoon and germophobe. Donald Barlett and James Steele are reporters for the Philadelphia Inquirer and have worked together to win a number of awards in journalism and investigative reporting. 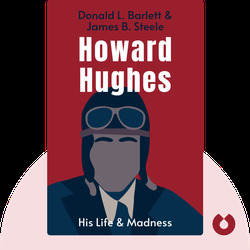 They have been awarded a Pulitzer Prize and have written numerous best-selling books, including The Betrayal of the American Dream and Critical Condition.